Check out our review of the SVS Ultra Series Speaker System. SVS has just announced its Ultra Series Loudspeakers, a line it says is built with value in mind. The company claims that the speakers are built to outperform competing brands that cost three, four, or even five times as much. That’s a bold claim indeed. 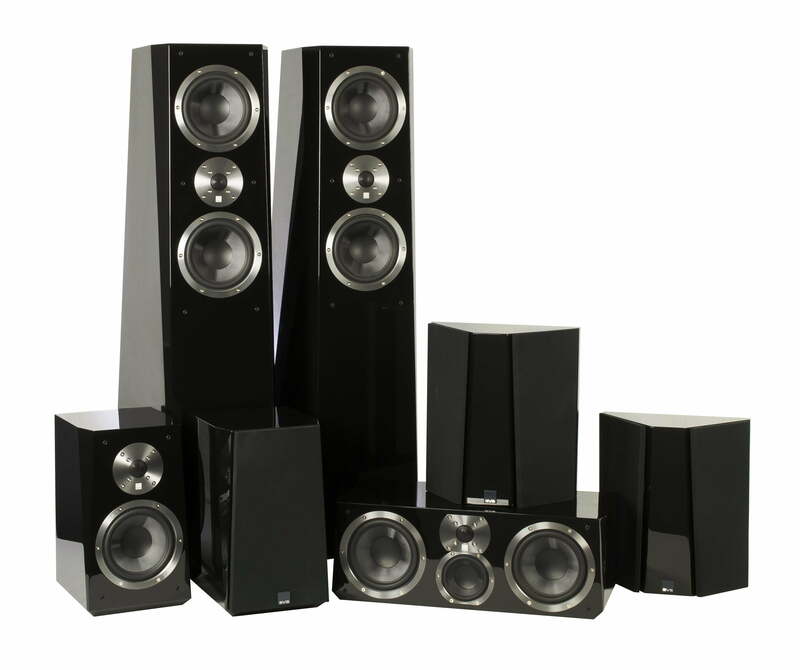 The SVS Ultra Series employs a small army of speakers that includes the Ultra Tower, the Ultra Bookshelf, the Ultra Center, and the Ultra Surround. We’ll be reviewing the line soon and if it blows our hair back like SVS says it will, we’ll be sure to let you know. SVS says its goal is no less than “pure acoustic perfection,” an end it hopes to accomplish through the Ultra Tower’s unique trapezoidal construction and its proprietary “ForceFactor” woofer array. The array features two side-firing 8-inch drivers at the base of the tower speakers, horizontally opposed to cancel out cabinet vibrations — a design that, in our experience, does offer cleaner, less distorted bass response with more even room coverage. The towers also feature two 6.5-inch composite glass-fiber midrange drivers and what appears to be a 1-inch tweeter with ring radiator. The series will begin shipping November 20 — just in time for the holidays. Pricing details are as follows: SVS Ultra Tower $1999 pair; SVS Ultra Bookshelf $999 pair; SVS Ultra Center $699; SVS Ultra Surround $1199 pair. Those price points put the speakers at the pricier end of the Internet-direct speaker spectrum, but if the series can deliver on its promise of ultra performance, this could be the system to beat next year.